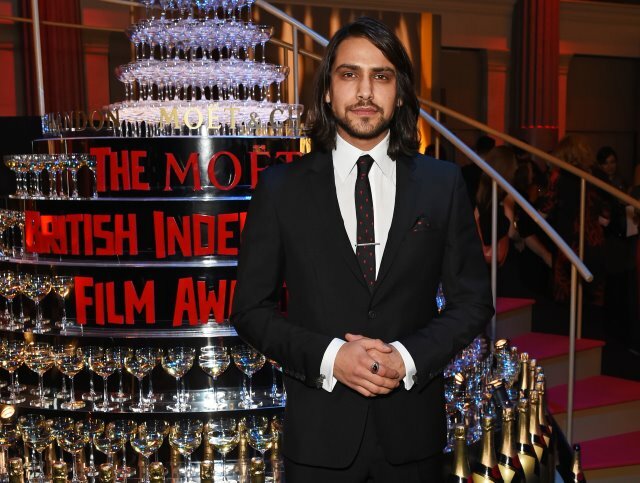 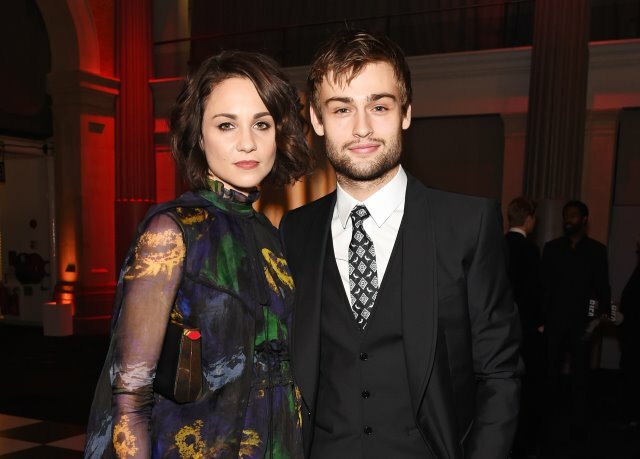 <> arrives at The Moet British Independent Film Awards 2015 at Old Billingsgate Market on December 6, 2015 in London, England. 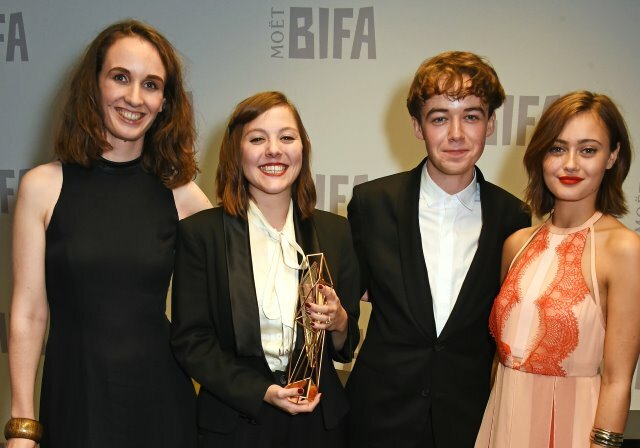 One of our favourite science fiction films, Ex Machina, has taken home four accolades, including Best British Independent Film, at the 2015 Moët British Independent Film Awards at Old Billingsgate in London on Sunday. 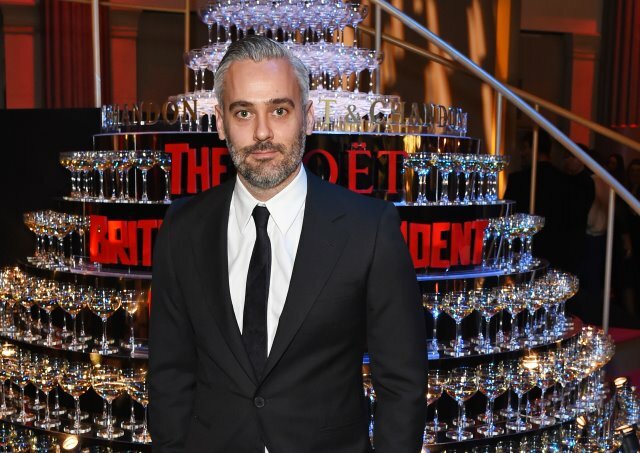 The film also won Best Director and Best Screenplay for Alex Garland, and Outstanding Achievement in Craft for its Visual Effects for Andrew Whitehurst. 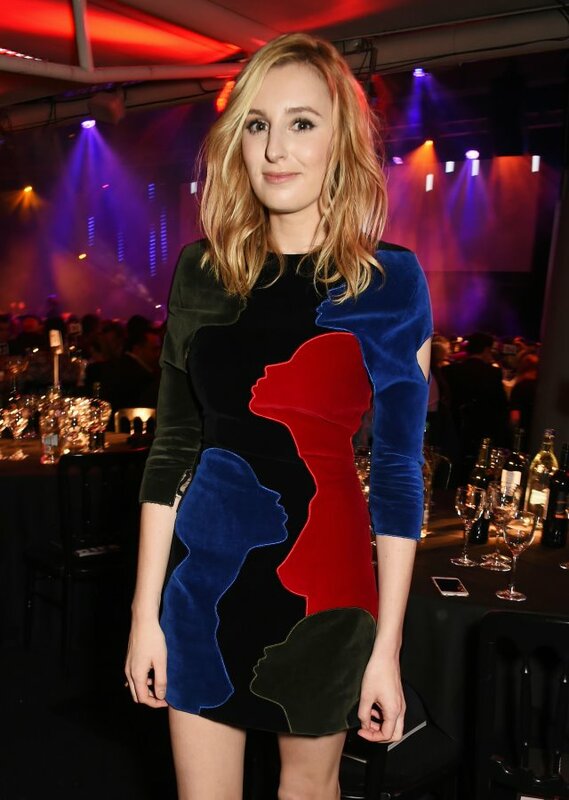 Saoirse Ronan won Best Actress for Brooklyn and Tom Hardy won Best Actor for his dual role as the Kray brothers in Legend. 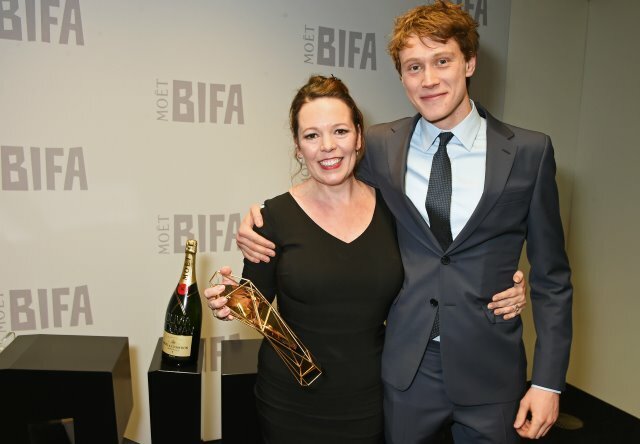 Olivia Colman took home the Best Supporting Actress award for her role in The Lobster, and Brendan Gleeson won Best Supporting Actor for Suffragette. 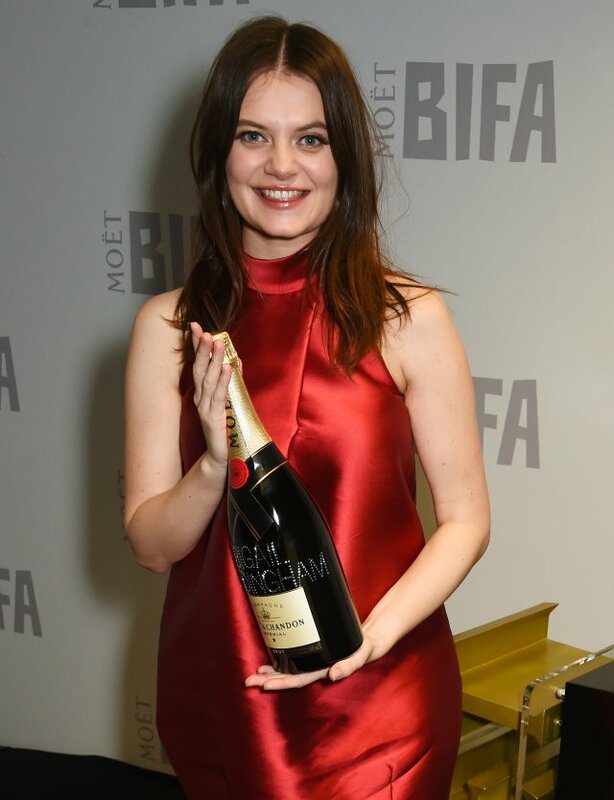 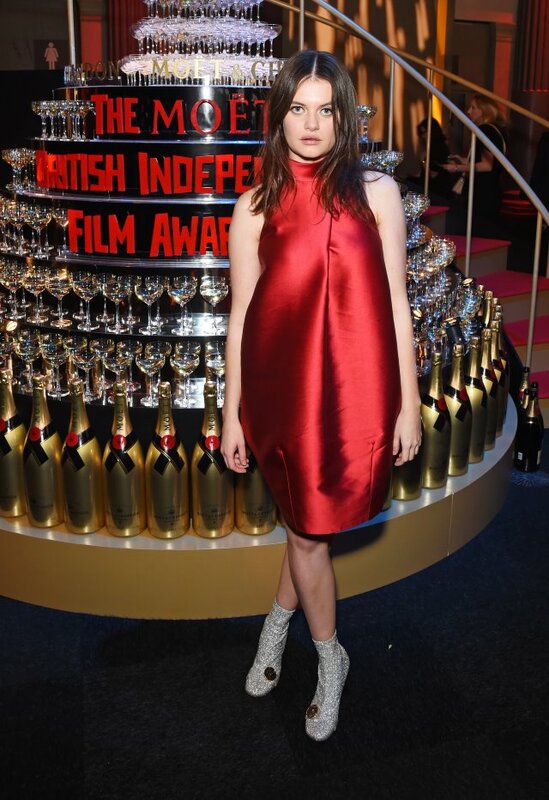 Abigail Hardingham was named the Most Promising Newcomer for her performance in Nina Forever. 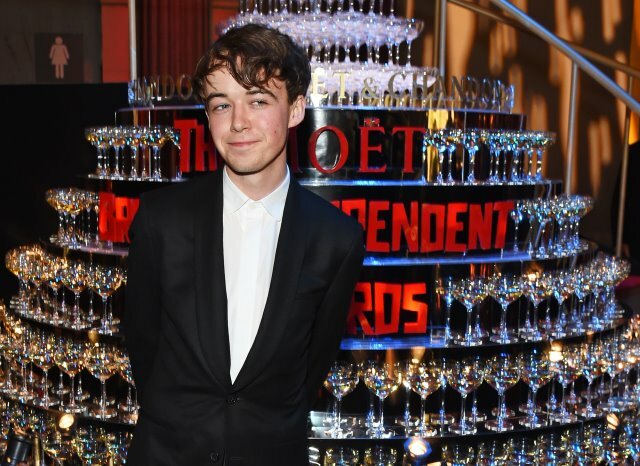 Others honoured included BFI executive Chris Collins, who posthumously won the Special Jury Prize; Dark Horse: the Incredible True Story of Dream Alliance was named Best Documentary; and Room won the Best International Independent Film award. 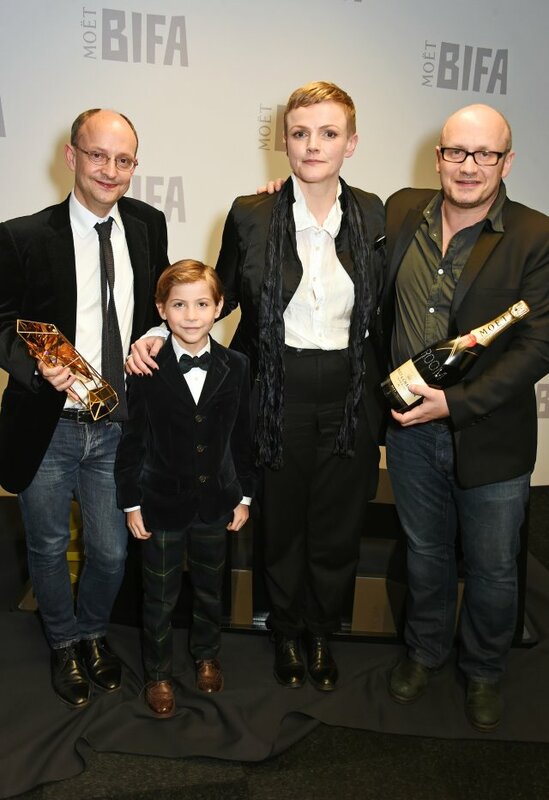 The team behind Kajaki: the True Story won the Producer of the Year award, and Stephen Fingleton won Best Début Director, an award presented in honour of Douglas Hickox, for The Survivalist. 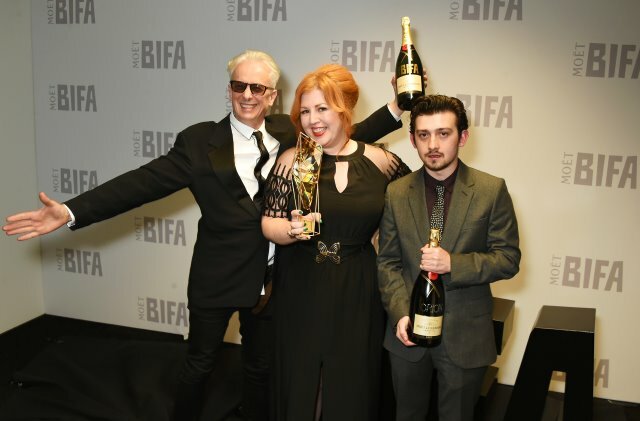 Best Short went to Edmond, and the Discovery Award to Orion: the Man Who Would Be King. 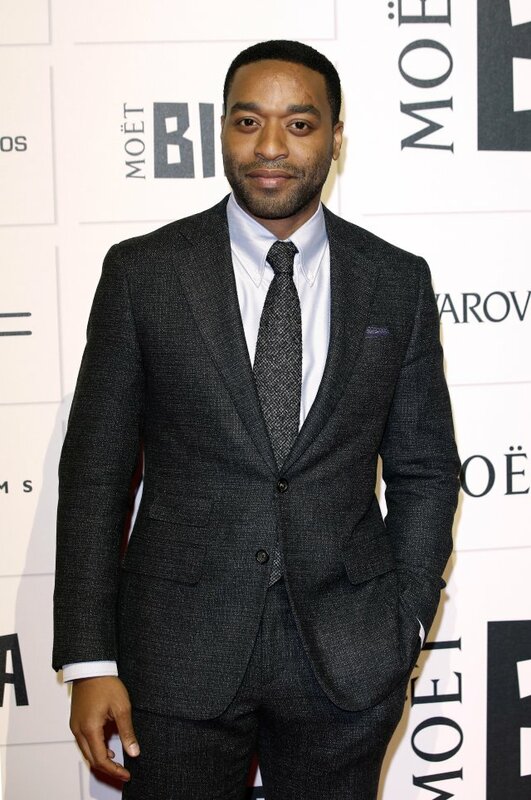 The Variety award, given to the person who has made a global impact and helped focus the spotlight on the UK, was given to Kate Winslet, while the Richard Harris Award for Outstanding Contribution by an Actor to British Film was won by Chiwetel Ejiofor. 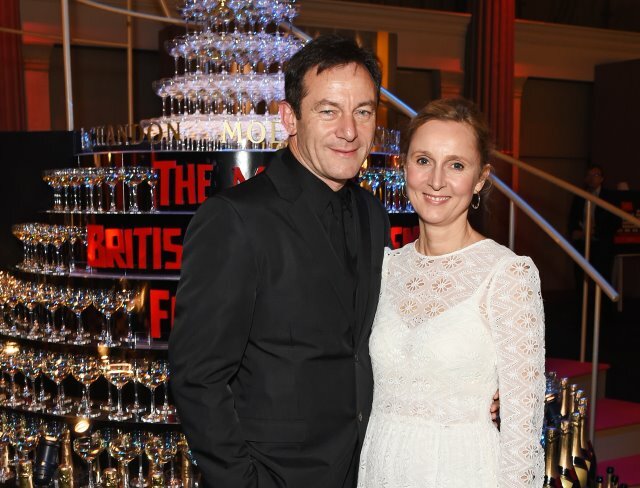 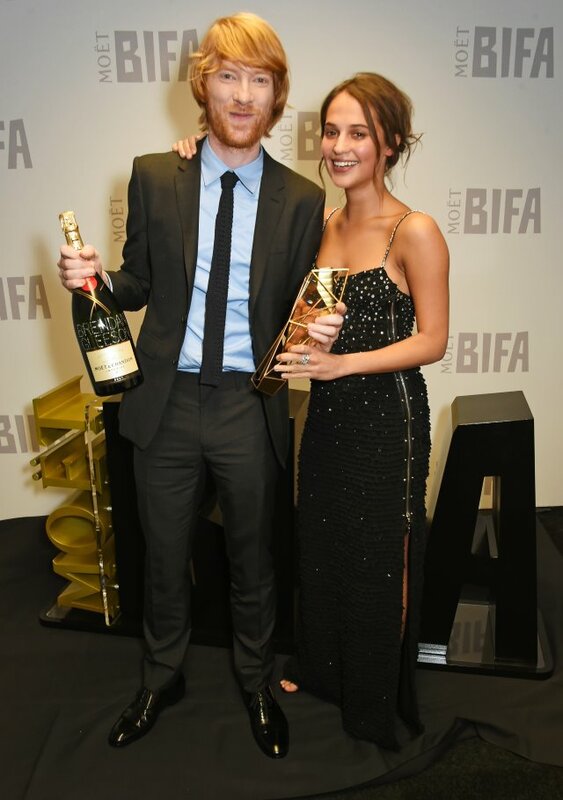 Caught on the red carpet, among others, were Chloë Pirrie, Nick Moran and Dr Jasmin Duran, Agyness Deyn, Tilly Wood, Maxine Peake, Jason Isaacs and Emma Hewitt, Joanna Vanderham, Abigail Hardingham, Milo Parker, Ellie Bamber, Jim Sturgess, Stephen Woolley and Elizabeth Karlsen, Chiwetel Ejiofor, Colin Farrell, Elliot Grove, Helena Bonham Carter, Vanessa Kirby, Ella Purnell, Anne-Marie Duff, Olivia Colman, Saoirse Ronan, Carey Mulligan, Marion Cotillard, Henry Lloyd-Hughes, Gemma Chan, Luke Evans, Lydia Fox and Richard Ayoade, Laura Carmichael, Jonathan Bailey, Alicia Vikander, Celia Imrie, Gurinder Chadha, Meera Syal and Sanjeev Bhaskar, Domhnall Gleeson, Vicky McClure, Mia Goth, Stanley Tucci, Lenny Abrahamson, Jacob Tremblay, Bel Powley, Andrew Macdonald, Corin Hardy, Emilie Jouffroy, Nina Gantz, and Kate Winslet. 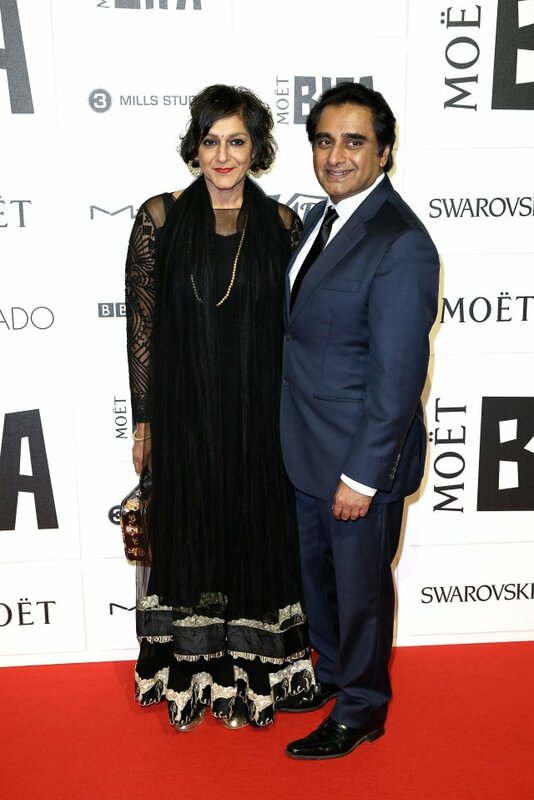 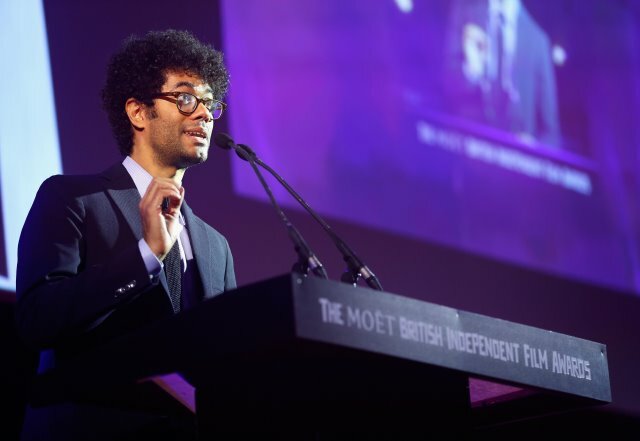 Highlights of the ceremony, hosted by Richard Ayoade, are available at www.bifa.film, which had hosted the live stream. 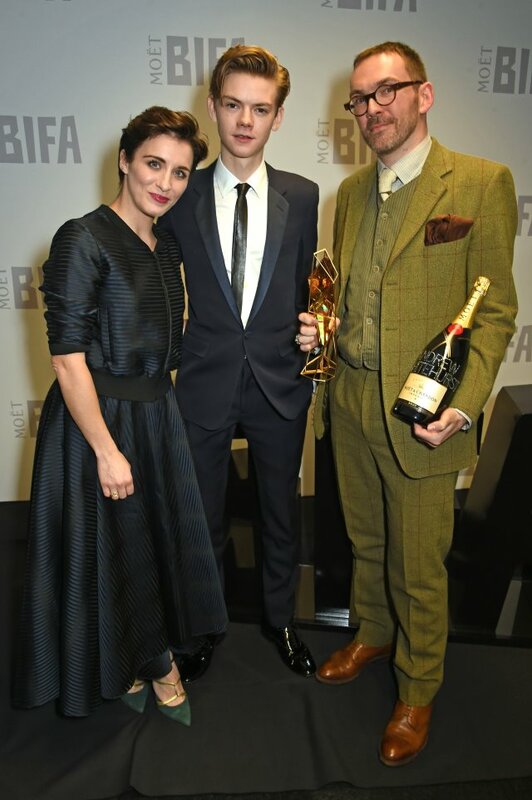 Ex Machina will be screened in 74 cinemas across the UK on December 13. 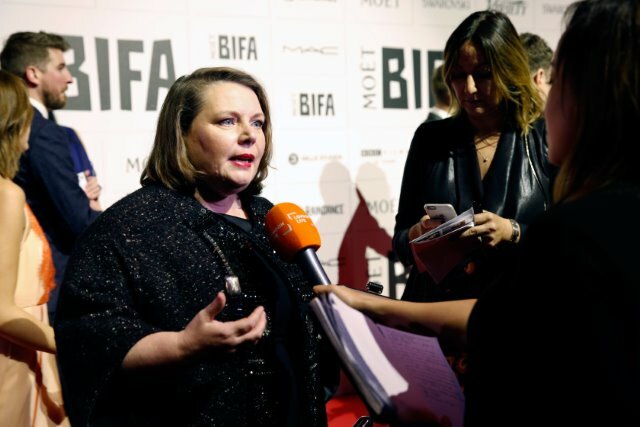 Tickets can be booked at discover.bifa.film.